When it comes to caring for your home, there are countless things that need your attention, from your HVAC system and appliances to your driveway and fence. Wouldn’t it be great to able to call just one business for any of these property maintenance services? A Sakis Industries is that company, offering a wide range of home improvement services throughout New Haven County. Whether you need air conditioning repair in the middle of the summer or asphalt repair to protect your driveway against winter’s snow and ice, A Sakis Industries can get the job done for an affordable price. Hiring a property maintenance service provider is about more than just completing a project. It’s about finding someone you can trust with your most valuable possession. The following questions will guide you in your search for the right service provider. This question can help you gauge a prospective service provider’s ability and reputation in your community. Companies that have been in business for many years tend to develop long-lasting relationships with local suppliers and satisfied customers. How Much Experience Do You Have With This Type Of Project? 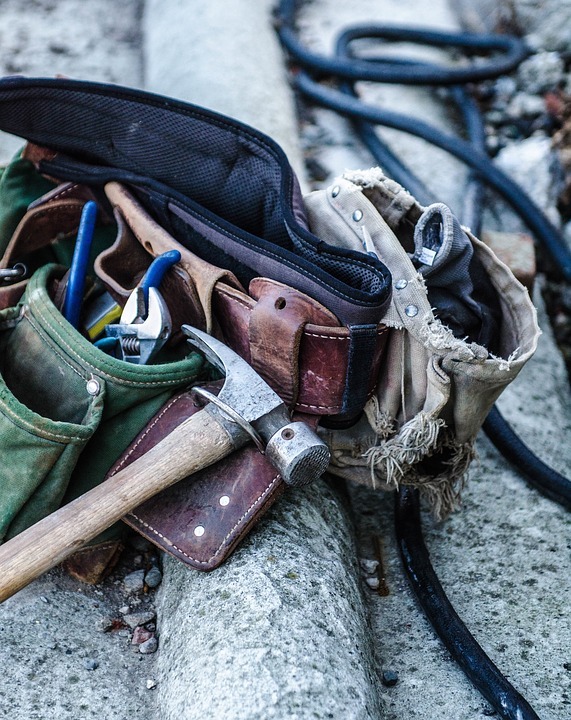 Complications can occur with any project, so you want to be sure that your chosen home improvement contractor has the tools and expertise needed to tackle an unpleasant surprise. Quality workmanship is only part of the project; you want to be sure that your contractor is using high-quality materials that will withstand the wear and tear of your daily life. You may already be familiar with some of their local providers for things like tiles, lumber, asphalt mix, and replacement plumbing parts. Make sure your home improvement contractor is familiar with local building regulations and the permit application process before beginning any project. A reliable company will keep you up to date throughout the application and approval process if a permit is needed. The cost of home improvement projects varies depending on the scope of the work. Small tasks like appliance repair or asphalt repair can often be paid with a check or credit card. Larger projects such as tiling, flooring, or window replacement can be much more expensive. A Sakis Industries offers flexible payment plans that make it easy for customers to get the service they need at a price they can afford. Visit A Sakis Industries online to learn more about their full range of property maintenance services. Call (203) 389-6364 to discuss your home’s needs and schedule a service visit.